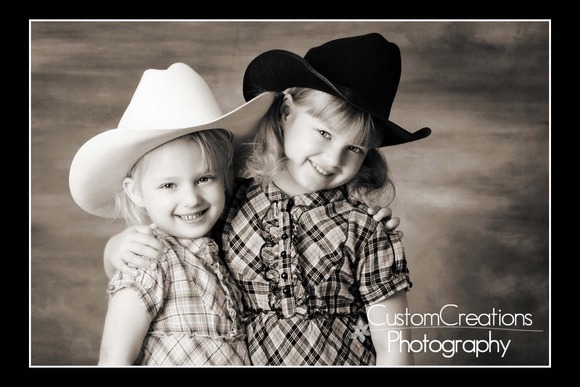 oh how I LOVE having these adorable girls in my studio! I have been photographing them for about 4 or 5 years now (most of their life!) and every year they get cuter and cuter (as if that is even possible!). 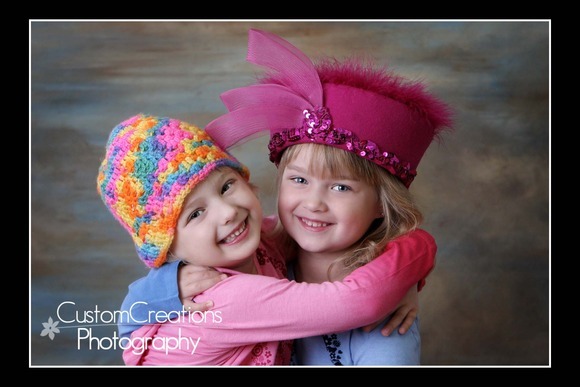 Their mom comes up with a super fun theme for their Christmas Cards, and this year she wanted to do hats (I won’t give it all away here, so it’s a suprise if it ends up in your mailbox!) Aren’t they just the cutest?? She has been trying to get them into modeling, so if you know anyone……… Seriously, they are so well behaved and incredibly easy to photograph (until you lose their attention after about 15 minutes, but that’s ALL kids!) Here is a sneak peek of their photos!! Posted in Uncategorized | Comments Off on The Swaja Girls!! !